Boilers don’t last forever. Modern models, with better quality and newer technology, are lasting longer than ever. But, when it comes to boiler installations, a lot of them are replacements for old, tired, less efficient units. When installing these newer versions, there is always the challenge of knowing how to integrate the old infrastructure with the new. So, here are a few points to help with the planning of a new installation for a commercial building which should ease up the process. It sounds straightforward, but people rarely consider the building’s use when planning for a new boiler. In schools, for example, you might need heating across buildings that are a variety of ages, layouts, and uses. Building services engineers will need more versatile solutions to meet these needs. It is worth considering a different space for new installations, so they fit better with current needs. This can minimise downtime as the old system shuts down for replacement, and it matches better with current boiler usage. The building usage may also influence what boiler will replace the old one. For example, you can heat multi-use buildings such as large schools with one boiler, but it is likely you will need a smart system for this. Smart systems are capable of heating rooms individually according to requirements. This is far more efficient than heating the whole building to the same temperature. It also keeps costs down. The technology used to do this is readily available in many modern iterations as efficiency is one of the most important factors to consider when choosing a commercial boiler. Public sector buildings like hospitals would need to consider a cascade set-up so that heating systems can be backed up. No one likes being left in the cold, especially as we approach winter. But for institutions like hospitals, going without heating can mean life or death for some people. Not to mention the tarnished reputation. Cascading boilers are a series of boilers, connected to greatly improve reliability, that respond to change. Instead of having one huge boiler that outputs 600kW at once, a cascading system might use six 100kW models. This means when you need less energy, only one or two might be active. At peak times all six could be engaged. Also, if one breaks down, you would have five back-ups. If the building is a lot older, there is a risk to your new boiler from dirt and sludge that has built up in the old system over the years. This can cause premature breakdown if it enters the new installation. So, plate heat exchangers and magnetic filters are good options to keep in the proposal for a new boiler as a way to enhance its lifespan. Also, older systems are likely to be open-vented, with a feed and expansion tank, allowing pollutants to enter the water system. Installing new boilers into an old set-up filled with debris will reduce its effectiveness. 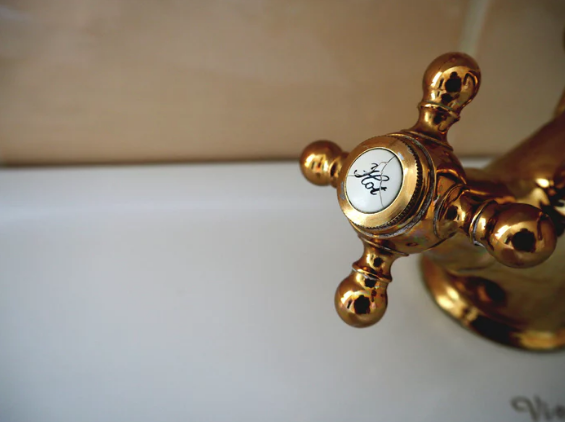 Therefore, before new installations, treat the water to ensure a long-lasting, effective boiler. By taking the whole system and building information into account, you can make sure your new installation is straightforward and cost-effective. If you are worried about it being anything older than straightforward and cost-effective, then we can help. Higgins is a leading installer of commercial boilers across the UK for a variety of sectors. No job is too big for us, so for more information, get in touch on 01625 613 308.